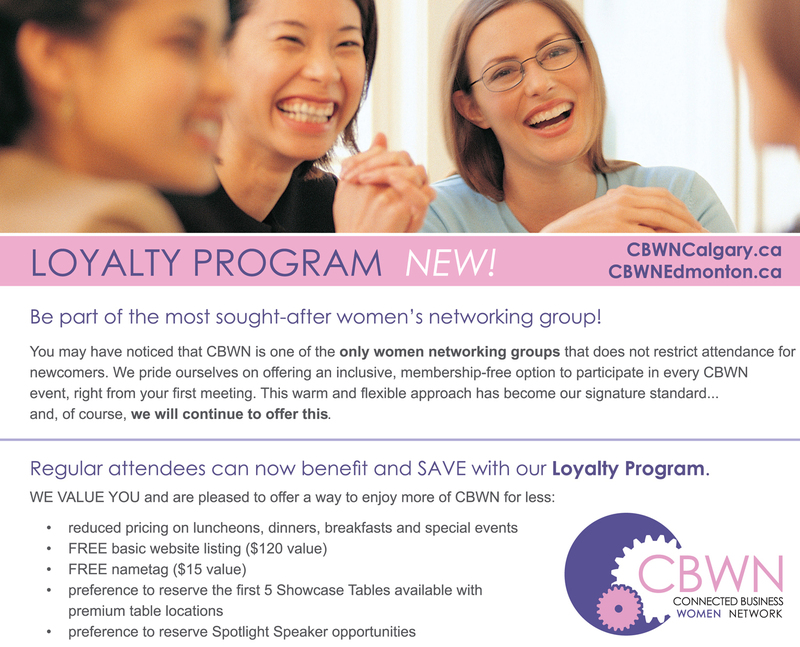 The CBWN loyalty program is a great opportunity for you to save. 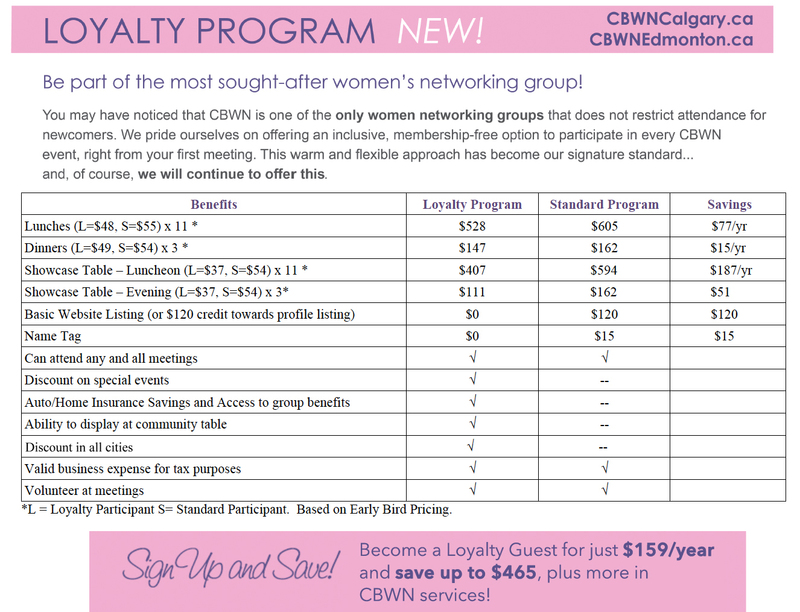 If you anticipate attending three or more meetings per year, it makes sense for you to register for a loyalty plan. Not only do you receive a reduced rate on event tickets but also showcase table bookings and you receive a free listing in our directory and a special loyalty partner name tag. Pay $159 now for one year fee. Sign up and save anytime. The fees listed above are event fees as you come, not up front charges. 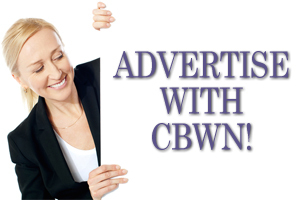 $120 will be deducted from profile listing on website regular pricing. Pay and register on a per event basis when you can attend, as you always have. Loyalty Pricing in every city! !